That was 14 years ago. 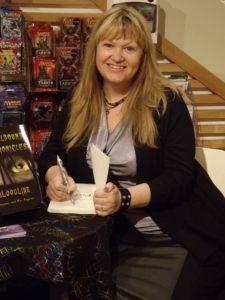 Suzanne enlisted the help of her mother, Eve Maguire, a published author herself, who helped create the Spellbound Chronicles. After many rewrites, the first book was published with the intention of raising money for MND/ALS Research. Phillips didn’t stop there, but wrote a sequel and has plans for a third book to complete the trilogy. Like many others, Suzanne attributes her relative longevity to keeping a positive attitude and surrounding herself with supportive people. 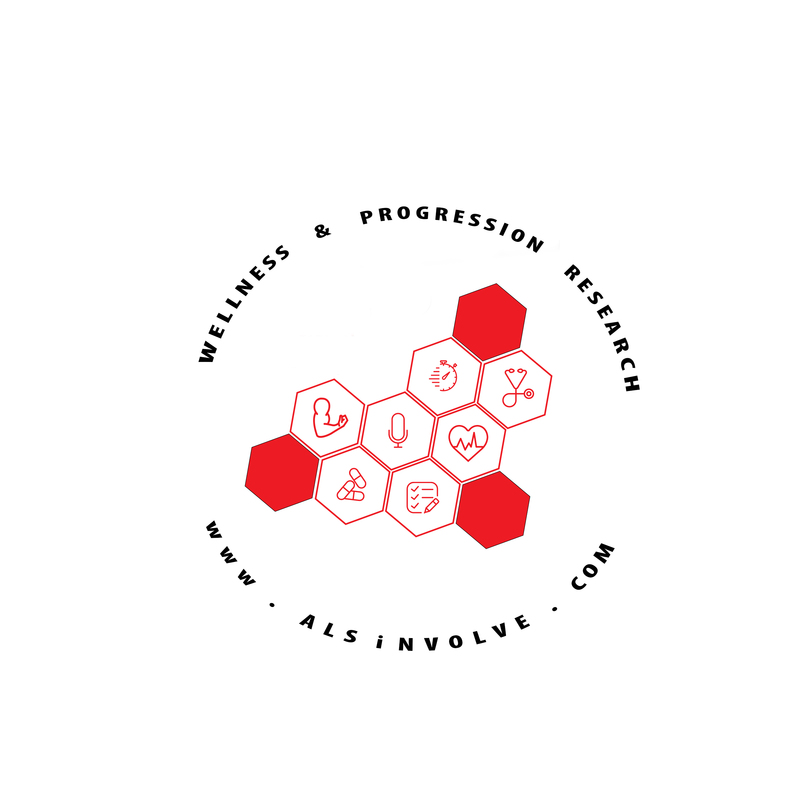 ← Andre Williams Sr. – I Have ALS, ALS Doesn’t Have Me!